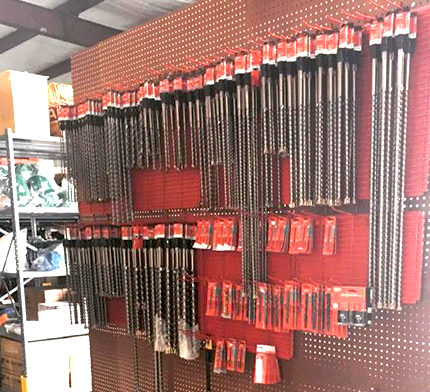 Whether you need a piece of equipment for a one-off job or need a tool right away that isn't in stock, the rentals at Hurricane Tool & Supply are perfect. Simply get in touch with us before your next job, and we can reserve the tool or equipment you need. Our rental center was established to support the construction, petrochemical, and power industries. Today, it's expanded to clients in all kinds of industries. We specialize in pneumatic, electric and hydraulic solutions, and keep rentals available 24/7 year-round.